Prospective Scottish National Party Scottish Parliamentary Candidate for Caithness, Sutherland and Easter Ross. Luath Press, to be launched 27 March Inverness], hill walker and traditional music festival organiser. Joined SNP 1966, FSN President 1970-3. Elected to National Council and Executive thereafter. Member first SNP Shadow Cabinet 1990-97, EVC Policy 1990-94. Helped shape current party policies on land-use, environment, international relations, energy and health. 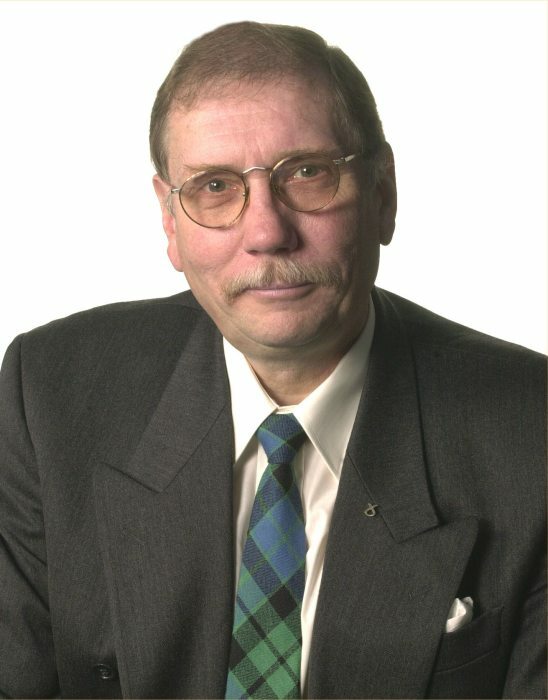 Fought Highland parliamentary and council elections - District Councillor 1988-96. PPC Inverness 1974, Ross, Cromarty & Skye 1987 and 1992 , usually increasing SNP vote. Currently chair Kiltearn [ Evanton] Community Council . Drugs and alcohol counsellors should be based around Highlands - SNP says stop the NHS centralisation on Inverness. News that three new drugs and alcohol counsellor posts will be based on Inverness comes as no surprise. Loss of people from North confirmed - repopulation is key election issue says SNP. The breakdown in census figures confirms a key drop in the people of NW Sutherland, Easter Ross and East Caithness. This is a damning indictment of Tory, Labour and LibDem government. The Lib/Lab failure to restart work at Nigg fabricators has forced out many workers from Tain and Invergordon. The North of Scotland can support far more people and it is a key pledge of this SNP campaign to aid the repopulation of this area.' said Rob Gibson, SNP candidate for the Far North. He continued, 'Comments from Sutherland councillors last week expressed gloom in the NW and glee at the import of an ageing population to the Dornoch area. With an SNP government we can gain from civil service dispersal, aid North businesses like Dounreay and our distilleries to set up their HQs here; change planning laws and the use of Compulsory Purchase to free up land for affordable housing. Fish stocks can recover outside the Common Fisheries Policy and home grown food can find a market with strong local, organic and Scottish brands. 'Whilst the Unionists offer pain killers, folk know that our services will not improve till our population increases. The SNP offers the key to a bright future powered by hydro, solar wave and tidal energy with the equipment made at Nigg and across the North. Our independence campaign has aimed to get the North taken seriously - on May 1st every SNP vote counts at constituency, list and council seats. Who says this election is cut and dried? The Lib/Lab Scottish Executive must account for its record - creaking public services; haphazard, unambitious clean power schemes; 50% above average unemployed in Northern Scotland plus migration of educated youngsters; poor health standards; a glaring jobs crisis through shrinkage in fishing, Nigg fabricators, Hunters of Brora creating real uncertainty. The Lib/Lab failure to train enough doctors, dentists and nurses beggars belief. SNP believes it�s time to move on. We think you do too. Many more young people are needed for service jobs, developing wave and tidal power, land, sea and broadband. When you need free personal care who will provide it ? Unless our population grows, services will shrink and job prospects dim. Ireland, Denmark and Norway enjoy healthy economies. Growth at four times the Scottish average; retaining skilled workers; increasing population levels; much higher life expectancy; more businesses. We need more HQs e.g. whisky firms, Dounreay and community power companies. Let�s release our country�s potential, make much more of ourselves and start playing our full and rightful part in Europe and the world. We all can share in Scotland�s success, please use your SNP votes to move Scotland forward. Nomination papers have been lodged on Wednesday 26th March by Rob Gibson as Scottish National Party candidate for the Scottish Parliament seat of Caithness, Sutherland and Easter Ross. Mr Gibson was the first of the hopefuls to 'sign on' with the depute returning officer Graeme McLaughlin in his Dornoch office. Mr Gibson's election agent James Sutherland, 56 Seaforth Avenue Wick accompanied him. Commenting on the campaign ahead, Rob said, 'The SNP detects a mood among electors of the need for Scotland to move on. The frustrations of an underpowered Edinburgh parliament can be solved by the SNP programme to move steadily towards national independence. The Far North deserves a major stake in this exciting project. Local prospects for a steady increase in population here and taking our place in the family of nations go hand in hand,' he concluded. 'Prising the workforce of Scottish Natural Heritage out of Edinburgh proved difficult. But future departmental and agency dispersal plans have to be more ambitious and spread much-need work well beyond Inverness. 'While welcoming the SNH move to the city Stuart Black, the acting chief executive of Inverness and Nairn Enterprise predicted that Inverness will double in size within 30 years. Since the infrastructure of the city will need huge investment to cope, surely it makes sense to spread the benefits and the jobs across the North? 'HIE must promote the needs of smaller Highland towns with an injection of public sector jobs. They know that European funding packages for regional development insist on quality development for all areas and in order to promote multi-centred regions the Scottish Government must take firmer steps to apply these ideas in practice. From Invergordon to Wick we need dispersed government job now to stem population loss and create quality jobs.